Secura Security is one recognized name in the security stream with head quarters in New Delhi and the trained, uniformed guards who is widely spread across Delhi, Gurgaon, Noida and NCR region under the name board Secura Security are well known for the disciplined, well organized, adventurous service they executes. To get enrolled into the security officers, guards post under Secura Security aspiring candidates have to undergo tough rounds of interview in which their overall behavioral, cultural, professional background will be checked and analyzed well. The trainers of the organization are masters in understanding the candidate mind state, and thus the end result is that the personalities who are selected as PSO, security guards and officers will be perfect for the job profile they are given to satisfy. The security guards and other officials responsible for security services selected in Secura Security are the ones who have the background from the military services, enforcement, CRPF, law and order and those with a spirit of patriotism and self respect. 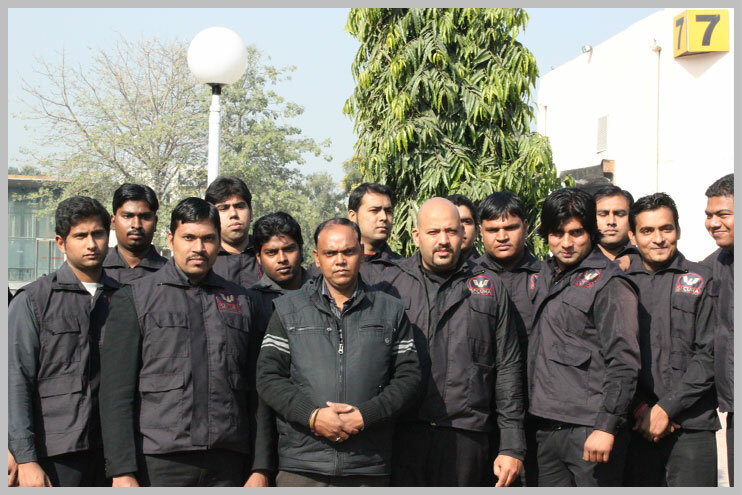 The strength of this dedicated employees make the name Secura Security one of the most trustable name in the security related queries in Delhi, Noida, Gurgaon and NCR region. If we check the history of any organizational set up it is visible that along with the capable faculty, effective planning and wide availability of service, it is the client satisfaction that raises the company to new heights and with Secura Security client is the king and it is the client satisfaction that is the real energy boosters for the company to add up more innovations and effective steps in making the security provided best up to the point and above the expectation of the client. 24x7 We Are Available to Serve You! 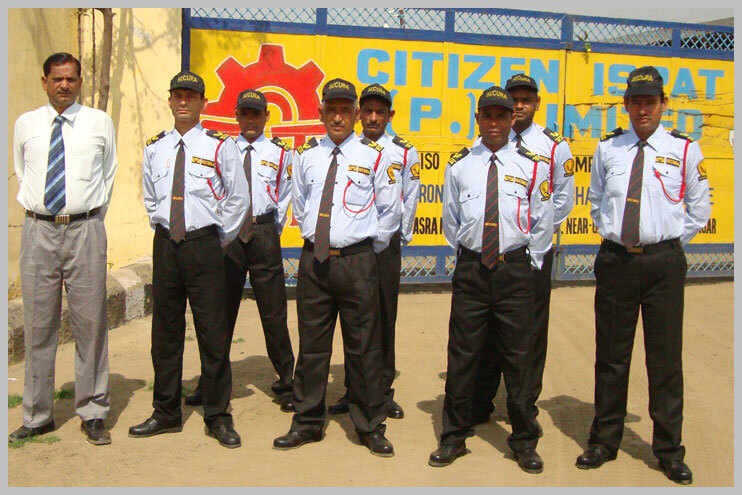 Secura Security team is available 24x7 for the service of clients who need the security related helps and assistance. 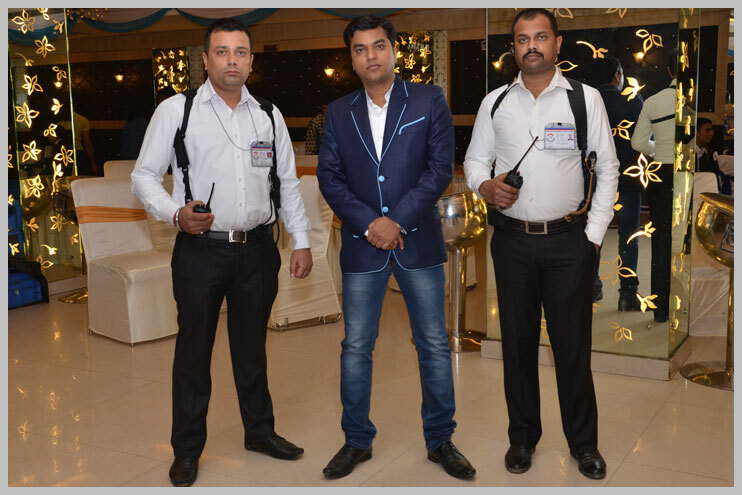 Secura Security services works 365 days 24x7 and any event organized, public gathering arranged and also VIP visit scheduled can get the needed security set up from Secura Security, in Delhi, Noida, Gurgaon and NCR region. Along with the efficient service provided we give the extra facilities of client visit, on contact information share that rebuilds the client- provider relation. Secura PSO Consultant © Copyright 2011- 2019 www.anuraag.net | All Rights are Reserved.